New Delhi, April 16: Chinese smartphone maker Oppo is launching a new smartphone in India in the highly competitive Rs 10,000-price segment. The upcoming smartphone, called A5s, will arrive next week in the country, industry sources told IANS on Tuesday. 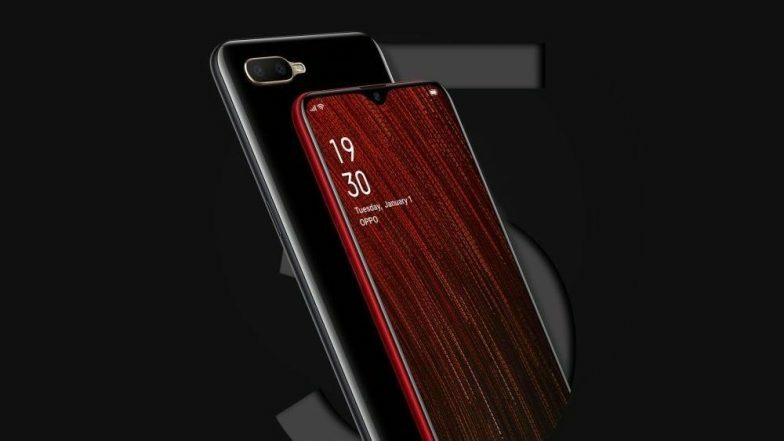 Oppo Reno with Pop-out Camera, SD 855 Announced. The phone sports a waterdrop screen and houses a 4230mAh battery. The company in March launched two smartphones, "F11" and "F11 Pro," starting at Rs 19,990.